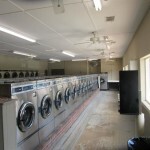 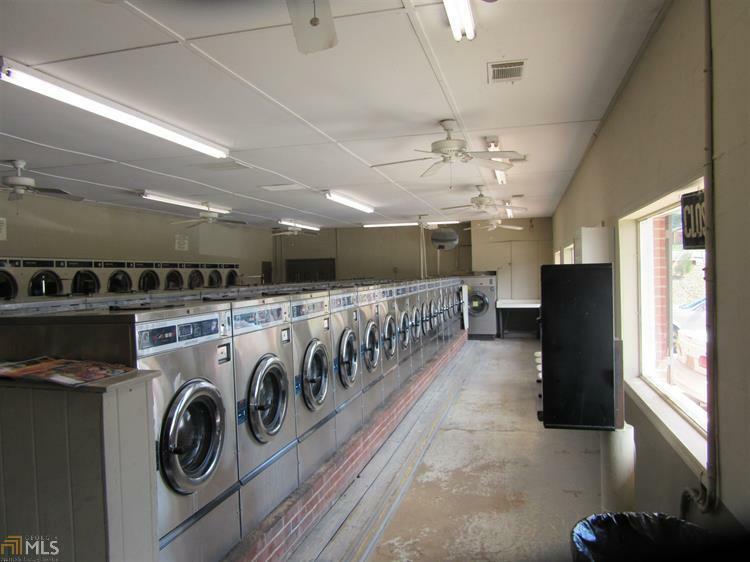 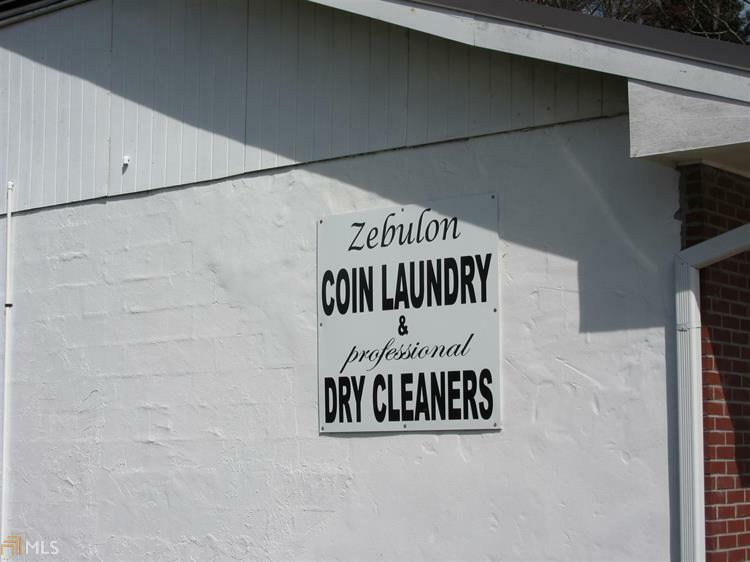 Full service laundry plus coin operated laundry in downtown area. 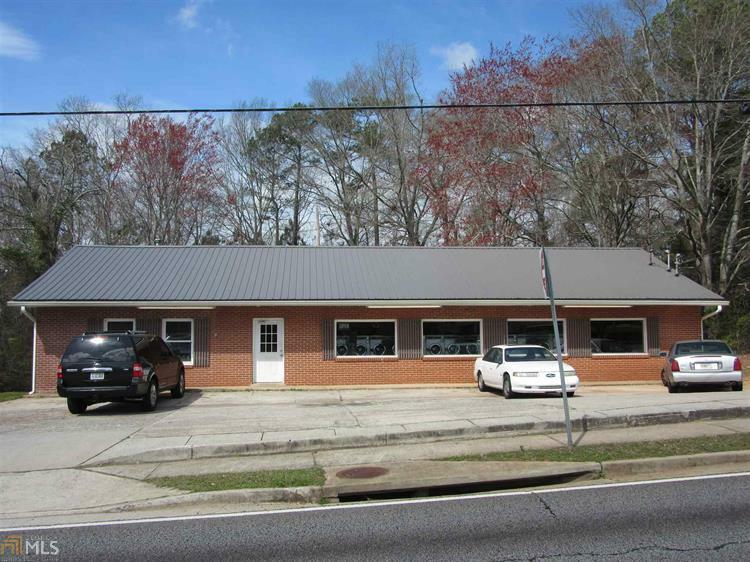 Great location with onsite parking, easy access and egress, only facility like it in Zebulon. 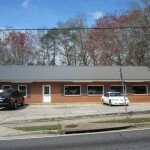 All records available during due diligence period. 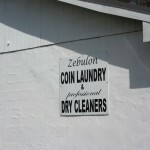 Owners retiring after 25+ successful years of operation.